To escape from the technicalities of the legal world, we have for you here an array of legal document templates to provide with the necessary paperwork for compliance and legal purposes. Our templates are downloadable and easy to understand. They are well-researched and formatted according to certain laws. Feel free to check out our templates. 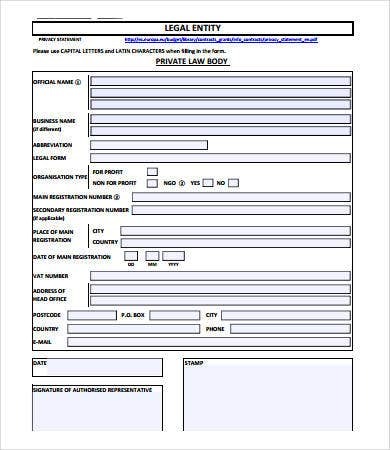 If you’re a human resource legal officer or a member of the HR department, you can always use our HR Legal Forms. Every legal action you want to file in court or in any government agency, for example, needs a corresponding legal document. Take note that every country has its own set of rules and regulations when it comes to the formatting and structure of its legal forms. 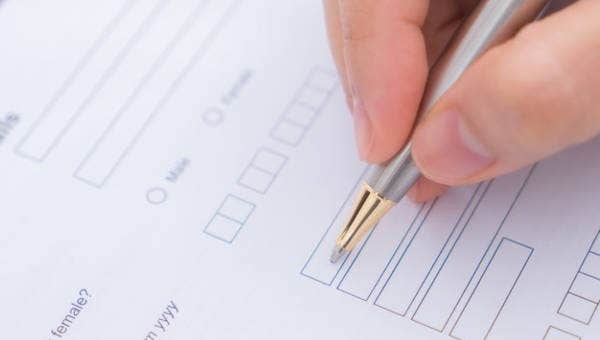 In check out our list of form templates below, always keep in mind whether or not they suit your laws. Let’s discuss some of those mentioned legal forms such as the legal eviction form and the guardianship forms. 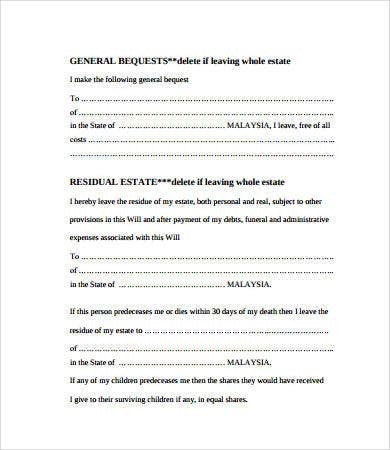 First, legal eviction forms are used by the lessor or the landlord to legally evict his or her lessee or tenant. Eviction should always be with notice. Certain legal procedures are complied to enforce an eviction in good faith and with just cause. 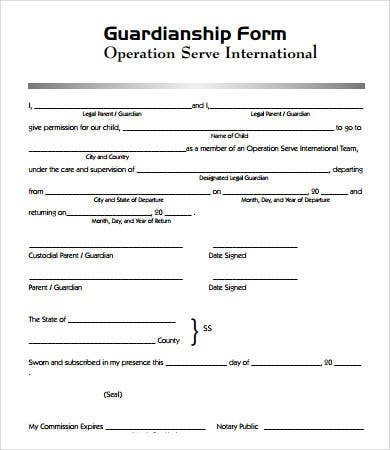 Second, guardianship forms are used to transfer parental authority to another party. 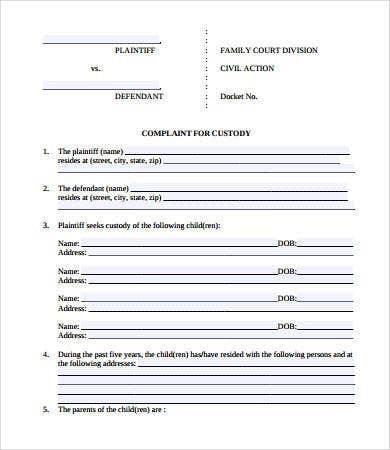 Because children are under the authority and control of their parents as long as they did not reach their legal age yet, a guardian may legally substitute the parents of the child for specific cases such as mental incapacity. Indeed, the purpose of legal forms is to ensure that the transfer of rights and obligations are in accordance with law, which means they are secured and under the protection of the state. 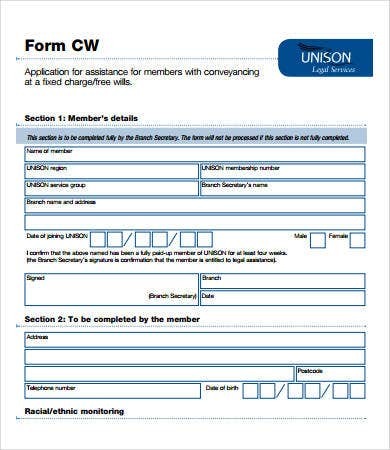 Our website also offers a host of Free HR Forms and Simple Contract Form samples if you are just starting out in your career as an HR director or manager. They can serve as evidence. 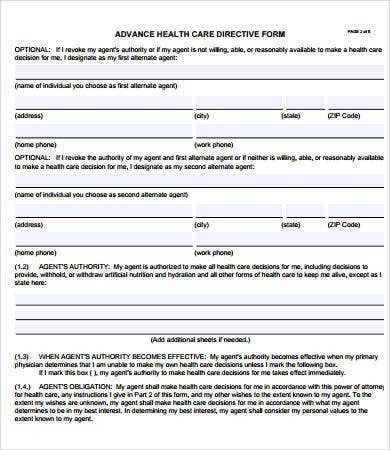 When conflict arise, legally authorized forms are admissible as evidence. They can serve as protection for you in defending your rights. That is why it is primordial that you follow the laws in your country. 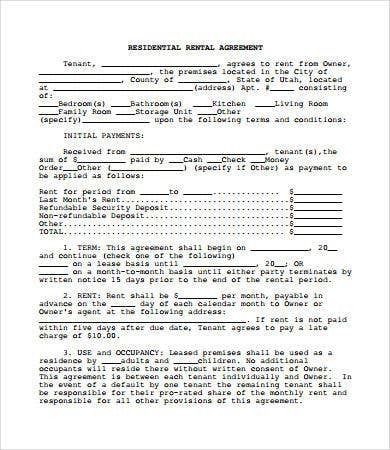 For example, Lease Contract Forms are used to govern the relationship between the lessor and the lessee. Laws differ. What may be legal in one country can be prohibited in another. For documentation purposes. They are not just used for conflict resolution but also to provide you with pertinent records of your transaction. For compliance purposes. Indeed, not complying with the required legal documents can bring out liabilities and penalties. It is better to be safe than sorry. 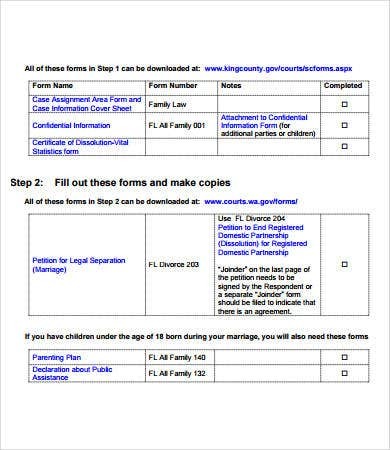 These are just some of the importance of legal forms. For you, it could also mean more. To start up any of your transaction, feel free to download them.